We love French toast at my house. We make it just about every Sunday. I developed a healthier version, and this recipe is great. It uses maple syrup or agave nectar, egg whites, a touch of cinnamon and whole grain bread to produce an awesome Healthy and Light French Toast. You can also slice the bread into thin sticks to make French toast sticks (kids love this). 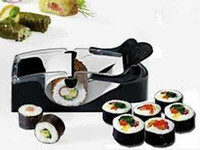 Enjoy during the week or weekend and on holidays such as Mother’s Day, Memorial Day and Father’s Day. This is what I want Mother’s Day morning for breakfast. Who wouldn’t? I found this great, new, cool pan by Nordicware (see below) that is so fun and simple to use. Simply make your favorite pancake batter and spoon 2 tablespoons into each silver dollar indention, and that’s it. I love this Low-Fat Organic Pancake Waffle recipe, but if I’m in a rush, I highly recommend Whole Food’s Organic Buttermilk Pancake Mix. These are awesome, and they are as good as they look! One of my very favorite things in the world is granola. Most of the time, I have to battle myself not to buy it, because once I start eating it, I can’t stop. I also have prepared many granola recipes, but again, I have to limit myself. So, when I was asked to come up with some healthy breakfast recipes for a national food magazine, one of my recipe concepts was a granola, Breakfast Bar. I really wasn’t sure if I could get the recipe to work, but on the second try, it was a home-run. I was so excited, and I couldn’t wait to share them with friends. I went straight from recipe testing to a tennis lesson with my tennis pro, Bob (who isn’t a health nut), and he said, “Wow” and “delicious”, and I feel healthy already”. I know you will agree. These are a more than a wow! 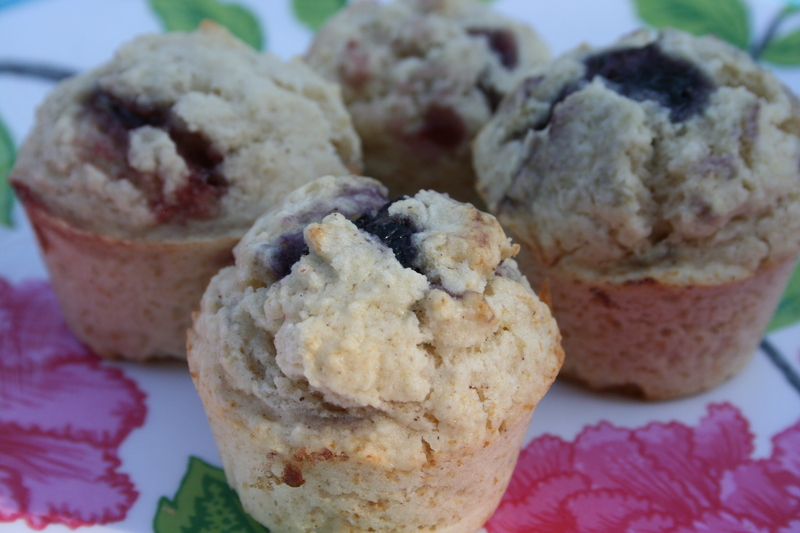 We love making muffins at my house, and this recipe is completely simple. With only 109 calories and 3.5 grams of fat per serving, you won’t feel guilty eating these muffins. The combination of rapspberry and almond go so well together, but for those of you who prefer blueberries, feel free to substitute blueberry preserves. I have a tradition that I make homemade waffles for my three children every weekend. Even my daughter, Leigh, who is 9, is a master at making waffles. When we have spend the night company, the guests are so impressed and always asking for seconds. To be honest, I developed this light recipe originally for adults (trying to eat right) using non-fat buttermilk, a touch of wheat germ and only 1 egg. Each waffle is less than 100 calories, 3 grams of fat and under 15 grams of carbohydrates so you can feel guiltless having a waffle for breakfast when you’re trying to shed off pounds. 1. Lightly spoon flour into a dry measuring cup; level with a knife. Combine flour and next 5 ingredients in a large bowl; make a well in center of mixture. Combine buttermilk, oil and egg; add to flour mixture, stirring until smooth. 2. Coat a waffle iron with cooking spray; preheat. 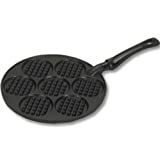 Spoon about 1/4 cup batter per 4-inch waffle onto hot waffle iron, spreading batter to edges. Cook 3 to 5 minutes or until steaming stops and waffle light alerts you that it’s ready. Serve with maple syrup and bananas, if desired. Note: This recipe will also work as pancakes. 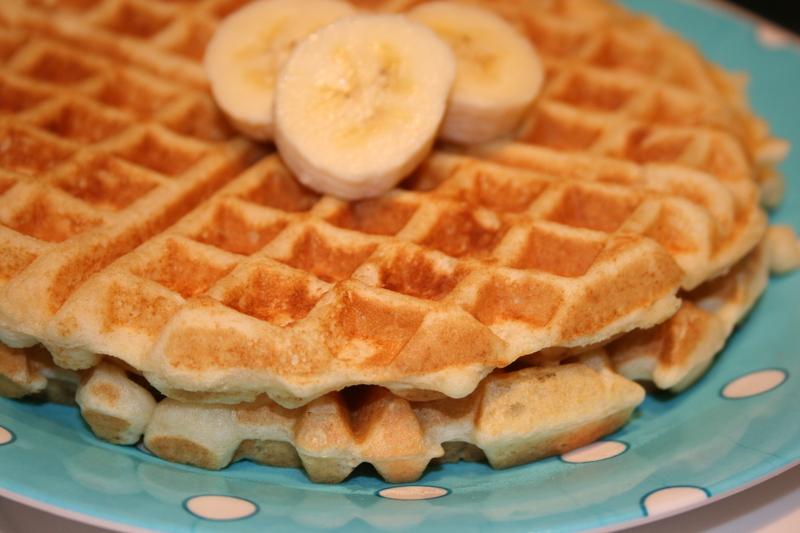 You may freeze leftover waffles by wrapping them tightly in foil and reheating them in a toaster oven. My family really loves eggnog-even the kids! 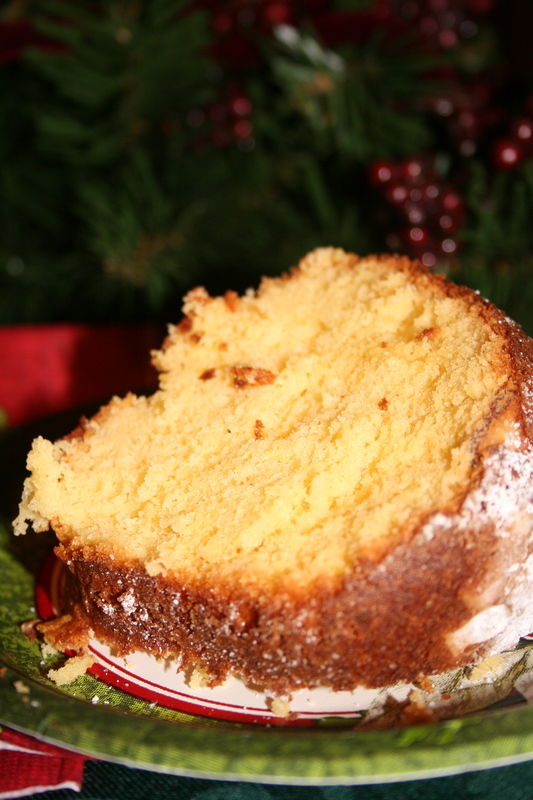 Last year, I developed an Eggnog Pound Cake, and they loved it. This year, I was asked to do another pound cake for a party, but I got so swamped with kids, work, holiday parties, after-school activities and more work, I decided to attempt to create a recipe using a boxed cake mix. I had 1 1/2 hours before the party, and I threw this together, and it worked like a charm. I used dark rum (and 1/2 cup seems like a lot), but the cake was very moist, flavorful and delicious. I hope you will enjoy this simple cake as much as they did at our holiday party. 1. Heat oven to 325F. Grease a 12 cup Bundt pan with 2 tablespoons butter. Press almonds on bottom and sides of pan. 2. In a large mixing bowl, mix all remaining ingredients. Mix on medium speed 2 minutes. Carefully spoon into prepared pan. 3. Bake at 325F for 55 to 65 minutes or until toothpick inserted in center comes out clean. Cool 10 minutes. Remove from pan; cool completely on wire rack.